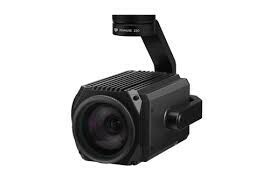 The DJI Zenmuse Z30 camera is the first integrated stabilised 30x optical zoom and 6x digital zoom camera for aerial systems, used with the Matrice M100 and Matrice M600. This Zenmuse Z30 zoom camera system offers cutting edge stabilisation and image capture, allowing even the most demanding user to capture images that were previously impossible from fixed lens cameras. 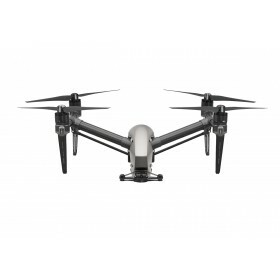 The Zenmuse Z30 enables close inspection in high-risk environments and allows for a stand-off inspection capability for safer operation of aerial platforms. 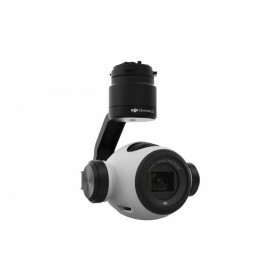 The Zenmuse Z30 has a 30x Optical zoom and 6x Digital zoom which allows a total of 180x magnification. This makes an external inspection of cell phone towers and wind turbines simple and far safer than no zoomed platforms, allowing for more detailed inspections of key components, such as structures, wires or transmission modules. The ability to survey from a distance means that the risk of collision is reduced whilst increasing the efficiency and speed of the operation. When using powerful zoom systems advanced stabilisation is needed as even the smallest movement is amplified. 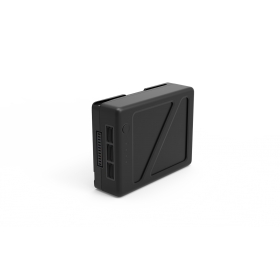 Therefore the Zenmuse Z30 incorporates market leading stabilisation technology that results in 0.01° correction and control accuracy. TapZoom enables simple and precise image capture, simply tap the subject and the Zenmuse Z30 will automatically adjust the focal length to show an enlarged view and make even the smallest details visible. Cell Tower Inspection: Pilots working onsite can instantly stream the data from the Z30 to engineers anywhere around the globe allowing super fast fault finding and meaning any issues can be remedied as quickly as possible. Wind Turbine Inspection: Working too close to wind turbines is inherently dangerous as a sudden gust of strong wind could lead to a collision, the Z30 means that the aircraft can be a safe distance away from the turbine whilst still producing the detailed shots needed for inspection thus reducing the risk of collision. Firefighting: Firefighter require accurate and detailed information so that they can react in the most appropriate manner. An aircraft equipped with Z30 can provide that information meaning that rescue teams can act quicker and more efficiently. At its lowest focal length, the Z30 can show an overall view of the scene but when a detailed view is needed the operator can use tap zoom to quickly get a more detailed look. 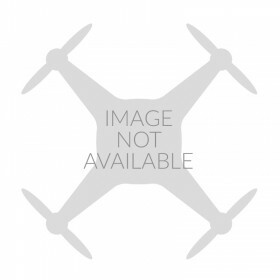 Please Note: The Zenmuse Z30 Is Not Compatible with the Inspire 1 series.